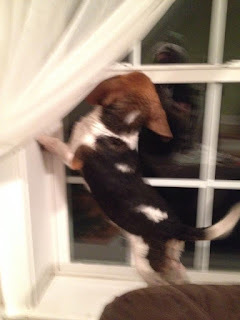 Welcome To ColleenRichman.com: Keep Your Furry Friends Flea Free With Hartz! Keep Your Furry Friends Flea Free With Hartz! 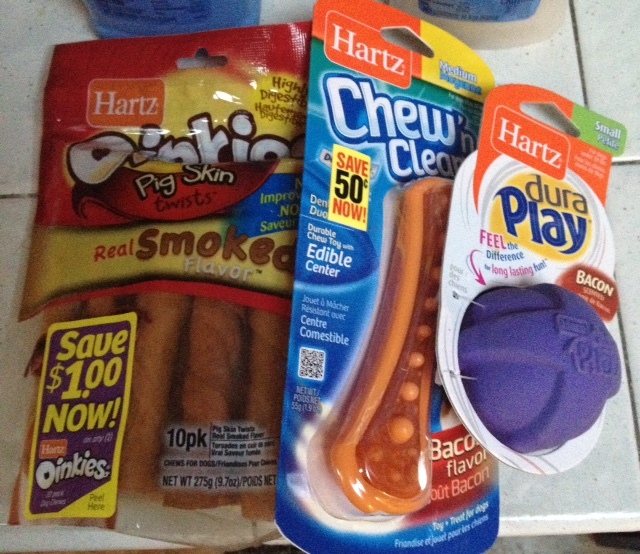 Hartz has all the products you need this summer to keep those pesky fleas at bay! We all like to be out and about in the sunshine, include those little fur balls we adore, but in the grass comes those irritating fleas! How about ticks? They can carry diseases that can be infectious to both you and your animal. It's important to prevent them from getting into your home, so with the Ultra Guard flea & tick shampoo you can kill those pesky critters while keeping your dog clean. Sadie loves being outside, as you can tell by the picture below she looks out the window constantly wanting to go out, so I love that I can give her a bath and get rid of any harmful fleas and ticks that might be on her. Thanks to Hartz I can have confidence that I can get all of those pesky little buggers off her! They offer shampoos that have aloe and also oatmeal so that you can be sure you aren't drying out their coat! Be sure to check out all their products, they have a wide variety of great things your dog will love!